If you're the kind of person who starts getting excited about Christmas right after Canadian Thanksgiving, we've got some great events planned for December that we think you're going to love. Check out the events below and come celebrate the season with us! What better way to start December than with Squamish's Annual Santa Claus Parade. The parade starts early this year at 4PM, but there's lots of fun things for kids of all ages all day. Santa will be in the house at The Ledge Community Coffee House immediately following the parade from 5pm - 7pm. Come take your own pictures with Santa for FREE! Stick around for carol singing, hot apple cider, coffee and a few Christmas cookies and snacks! Got a favourite Christmas movie? Sure you do. Wanna vote for your favourite movie? Click here and vote for your favourite movie that you'd like us to show at our movie night. Doors will open at 6:30 pm so come early for a good seat, movie will start at 7:00 pm. We will have a space cleared up front for the kids to watch so maybe bring a pillow and a blanket so the kids will be more comfortable. Hot apple cider, coffee and drinks will be available for purchase. We'll provide the popcorn for FREE! For 37 years now, local churches and individuals have been showing our community how much they care by providing Christmas hampers with food and gifts to Squamish families in need. Community Christmas Care gave over 400 hampers to families in Squamish last year and we hope do more this year. Your gifts of financial assistance (receipts for Income Tax purposes will be issued) can be mailed to CCC here. You can also drop new, unwrapped toys and non-perishable food items at The Ledge Community Coffee House Tuesdays - Saturdays until December 15th! FIRST SERVICE NOW SOLD OUT! So, we’ve added a second at 5:00 PM — CLICK HERE to get your tickets for the 5:00 PM service now! We invite you to start a new family tradition this Christmas that will be a great way to prepare for the excitement of Christmas morning? The Rock Church's 9th Annual Christmas Eve experience will be held again this year at Eagle Eye Community Theatre. Bring your family and friends as we enjoy another great evening of singing many of your favourite Christmas Carols, hearing the Christmas story and enjoying this great experience together. Seats are limited so reserve your FREE tickets today!  Merry Christmas Squamish! May you enjoy the day with family and friends close by and may this Christmas be a time of new hope in your life, your family, our community and our world!